I am an avid weather watcher, trained Skywarn spotter, and Amateur Radio operator. My weather watching equipment consists of the standard fare of weather equipment - rain gauge, wireless thermometer, barometric pressure, humidity... you get the point. To this station I have wanted to add a lightning detector; however, the cost for a commercial lightning detector is $200+ so that is a non starter. I then started looking into the theory behind a detector and looked at a few DIY circuits. Many are fairly straight forward but because I have little free time I looked for a kit to build. The theory behind the circuit is that when lightning strikes it generates electromagnetic waves across the radio frequency spectrum. 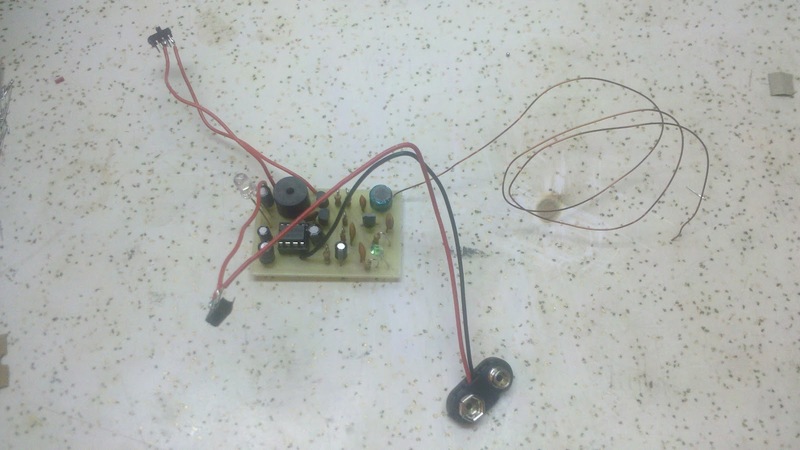 This circuit is set to detect those waves below 550 kHz. 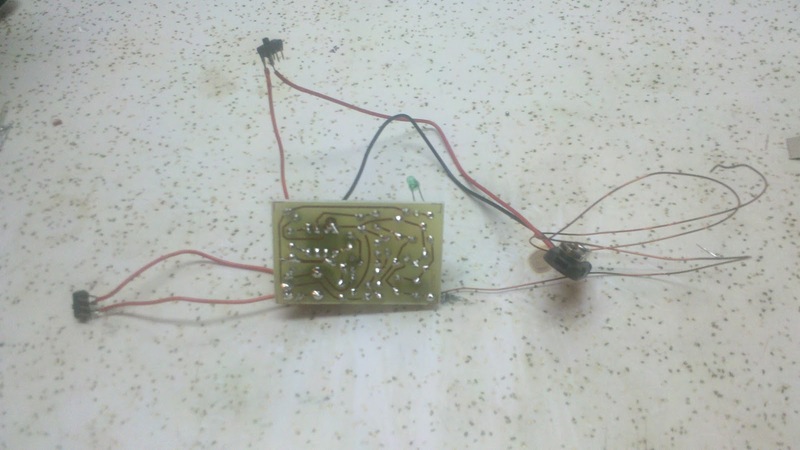 When the circuit detects and amplifies those waves it will drive a buzzer and a white LED. As the lightning gets closer to the location of the detector the LED and buzzer should be triggered more often. 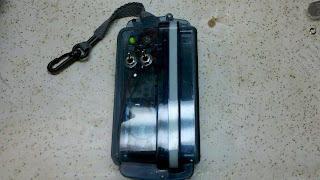 The kit does include a kill switch for the buzzer in case it becomes annoying to listen to during a storm. I settled on a Chaney Electronics C6924 Compact Lightning Detector Kit. 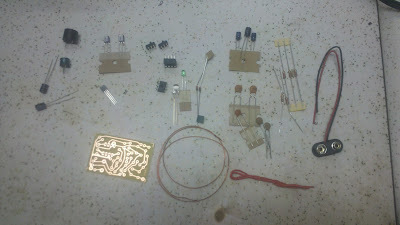 There are a few websites that sell the kit and I chose The Electronic Gold Mine. The kit was $19.95 and my main reason for a kit was to obtain the pre-etched PC Board to reduce the build time. It took 1.5 hours starting with laying out of the parts to the smoke test. In the kit there are 32 parts. So if you are decent at soldering (no surface mount parts in the kit) your time will probably be about the same. Here we have the final view of the front and back of the completed kit. The checkout of the circuit is performed by putting a screw driver across the terminals of a 9 volt battery to induce a spark. If the buzzer sounds and the LED lights your circuit is complete. The kit supplier does offer a case for the detector but I opted to create one of my own. This is where you can let your imagination go and use whatever enclosure you wanted. I opted to stay away from an all metal enclosure. So while walking through a store I found a waterproof cell phone case. It was about the correct size so I bought it. I also swapped out the two switches and the green LED so I could mount it to the case. I purchased a green LED and surface mount LED holders at Radio Shack along with two new (and bigger) switches. After the swapping the LED and switches, retrofitting the case to meet my needs, and some removable 2 sided adhesive I ended up with the following setup for the lightning detector. 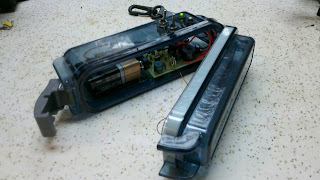 If you include cost of the case and additional parts from Radio Shack the total cost for the lightning detector project was under $30. Much less expensive then purchasing a commercial detector.I will be interesting to see how far away this can detect a storm.